Photography is something that quickly turned from being a hobby, to being a serious career option. Thanks to the advancements in modern technologies, the adage “a picture is worth a thousand words” seems truer to life than it ever was. One can zoom in with their camera lens and even admire the various craters on the moon! With the ever-increasing need of news stories and the advancements in mass communication, a camera now holds a more important position that it ever did. Thanks to this small machine, what was once considered an out-of-the-box, low pay grade career option, is now a high-paying respectable job. Many of us have often tried to take a zoomed-in picture of an insect, a toy, a small object, or maybe a flower. We have done this as a child, or when we had high aims of acing the art of photography. This is a direct result of seeing several close-up images on the internet, and just how beautiful they actually look. Well, let me tell you that even profession photographers love taking close-up images because it does actually showcase your prowess over your camera lens. Well, the bad part of taking such photos is that, such close-up photos are pretty difficult to take. The camera will balk and thus, it will not be able to focus on the object close enough to create the image you want to capture. A lot of things can cause dissatisfaction in photography, but not being able to take a close-up capture because of the object being inside the minimum focus distance of the lens, is really frustrating. A Macro lens is the best solution to your problem of not being able to take those highly-coveted close-up shots. What is this macro lens, you may ask? Well, a macro lens is an optic that has been created to facilitate you with an extremely short minimum focus distance to capture accurate and precise close-up photographs. The aim of a macro lens is to help you reproduce objects at life-size, or even smaller than that as well. What does this mean? Well, we have all seen large images of smaller objects —a poster-sized image of an insect, for instance. The reproduced insect looks larger than life-size, doesn’t it? The goal of a macro lens is to reproduce the life-size version of the object on the film or sensor. A macro lens comes with various reproduction dimensions, which are labelled with their respective ratios. 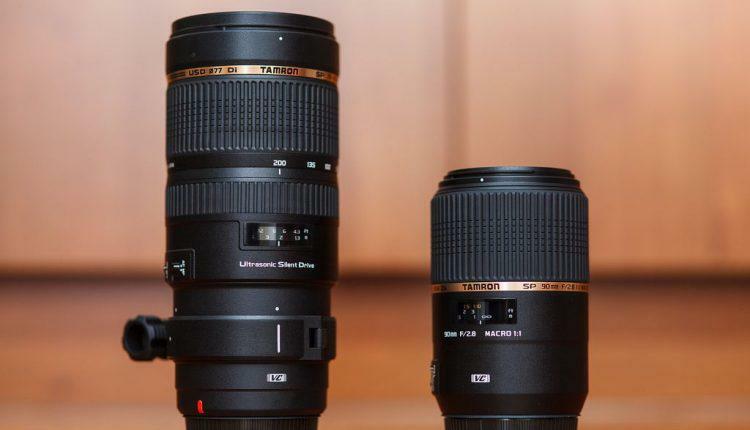 A macro lens that is capable of reproducing objects at life-size is called a 1:1 macro lens. A macro lens that is capable of reproducing objects at half-size is called a 1:2 macro lens. A macro lens that is capable of reproducing objects at double the life-size is called a 2:1 macro lens. Most macro lenses are available with the 1:1 or the 1:2 ratio. You also have to be careful about one more thing. A lot of lenses are available out there, especially some with longer zooms, that showcase their “macro” capabilities to attract your attention. If what you want is close-up photography, keep an eye out for the magnification ratio of these ‘macro’ lenses, because they might not get you that close to the 1:1 or 1:2 ratios, which you would want for your photos. The best thing is to probably steer away from such schemes. Macro lenses have several other tricks beyond their close-focusing abilities. A lot of macro lenses are not designed with a curved field, but with a flat field focus, which is not common in all other lenses. The curved field will allow the image to be sharper in the center than it will be at the edges. Very often, this is not too noticeable because of the lens’s depth of field. With a proper macro lens, the flat-field focus will allow the image to be in focus from edge to edge within the frame. Impressive, right? Before you go off, buying a macro lens, you need to understand the concept of a focal length as well. What is a focal length? It is basically the distance between the optical center of the camera lens and the image plane. The focal length is one important factor when purchasing a macro lens. A lot of people, even budding photographers, assume that the longer the focal length—the more telephoto the macro lens will be, which just mean more magnification you can obtain from the macro lens. This is not true all the time because certain macro lenses of different focal lengths also obtain a 1:1 ratio. A major difference you will experience when using a telephoto macro lens and a wide-angle macro lens is the different minimum focus distance. In the world of macro photos, this is called the ‘working distance’. A focal length lens that is longer will have a more efficient working distance than a focal length lens which is shorter. The benefit of having a larger working distance is for you having the ability to stay farther from your subject of photography. 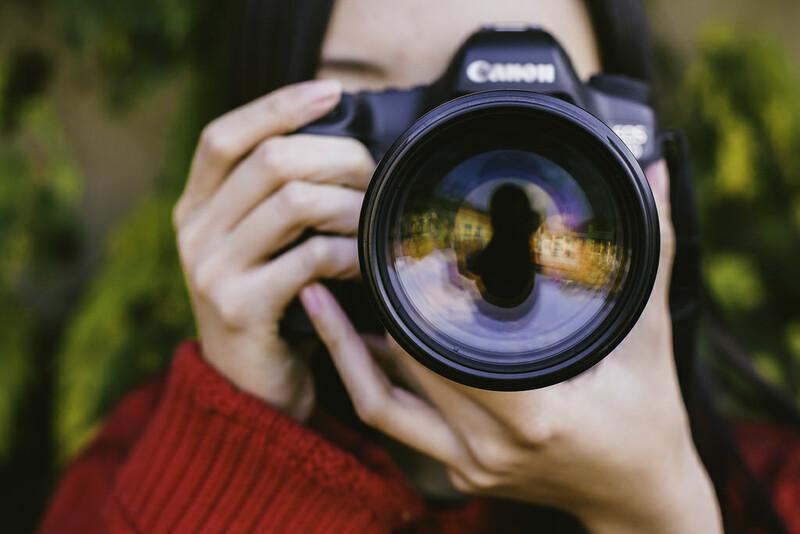 A longer focal length lens also comes with a shallower depth of field. This may or may not pose as an advantage to the photograph you want to capture and create. Finally, the extra working distance may also allow you to prevent your gear from casting an unwanted shadow on the object you are photographing. So, it must seem now that a focal length, which is longer, is better for macro lens and photography, right? But, there are benefits of having a shorter focal length as well. The macro lenses with shorter focal lengths are generally more compact since they’re smaller in size, lighter, and cheaper than longer focal length lenses. Add to that, they can also achieve the similar level of magnification! If you are someone who does macro-shooting casually, having a lighter and smaller macro lens with you might be the better option than carrying around a bigger and a bulkier telephoto macro lens that might just rival your largest optics for the weight and size of it. Keeping all these factors in mind, you can go ahead and purchase a macro lens of your choice, based on what you want to photograph and how you want to do so.